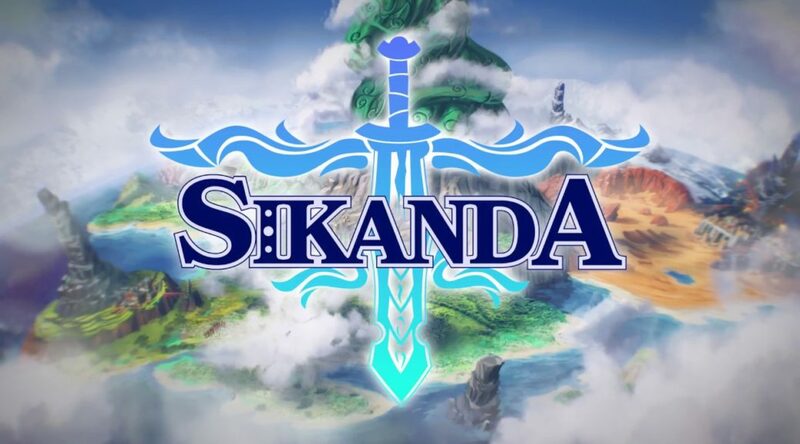 Action adventure game with RPG elements Sikanda has been confirmed for a Nintendo Switch release in 2020. The game’s Kickstarter campaign will kick off on August 14, 2018. Sikanda is inspired by famous SNES classics of the 90s such as The Legend of Zelda: A Link to the Past, Secret of Mana, and Terranigma. SIKANDA is an Action Adventure with RPG elements, inspired by famous SNES classics of the 90s such as “The Legend of Zelda: A Link to the Past”, “Secret of Mana”, and “Terranigma”. The adventure takes place in a fantasy world full of mysteries. At the beginning of the game, circumstances will lead you to the discovery of an ancient relic named Sikanda, a mysterious pendant that can transform into powerful weapons and tools. Throughout your adventure to save the world, you will acquire many transformations for Sikanda which will be invaluable instruments for overcoming dangerous traps and fierce enemies. SIKANDA is fully presented in 3D, but features game mechanics more common in 2D top-down games. These decisions were made in order to place greater emphasis on the tile-based terrain structure and its role in solving puzzles and overcoming obstacles. · You can choose your character (boy or girl) and guide them through your non-linear journey! · Puzzles are everywhere! Environment design is based on gameplay mechanics to provide you with the best possible experience. · Explore a living and breathing fantasy world featuring a day-night-cycle and dynamic weather. This greatly affects which monsters you encounter and how certain puzzles can be approached. · Realtime action battles will challenge your skills in fast tactical decision making. · Tons of side-quests, distractions, hidden treasures, secret passages – exploration is encouraged and will be rewarded! · Stats growth is based on items to give you total control over the development of your character. · Make use of the crafting system and turn loot and raw materials into powerful items! · Lovely hand-painted models with a great sense for details shows our affection for the world we build. · An epic soundtrack that will turn each moment of the game into a pleasure. · An intriguing, character-driven story that holds unexpected twists will keep you attached even after finishing the game.